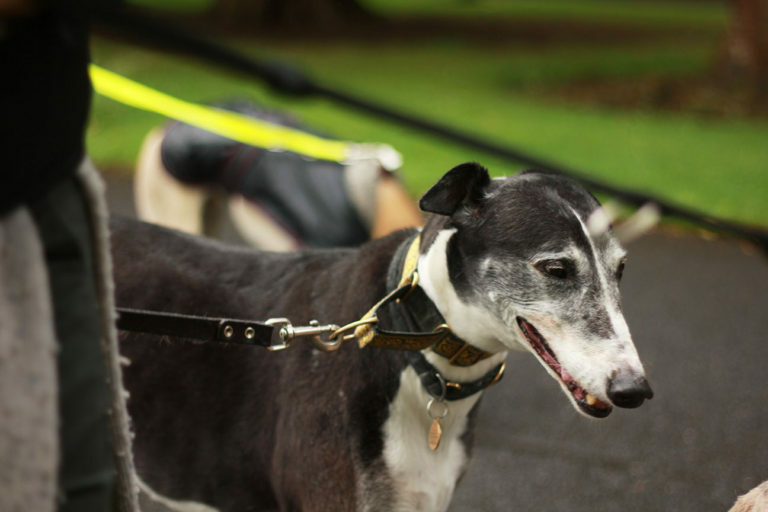 MÁIRÍN-RUA NÍ AODHA SPEAKS TO RICHARD KING, PR OFFICER FOR THE GREYHOUND RESCUE ASSOCIATION OF IRELAND (GRAI) ON THE STATE OF THE GREYHOUND INDUSTRY. Ireland as a nation has long been famed for our racing animals. We breed champions at a rate unheard of in other countries and there is undeniable prestige attached to owning an Irish greyhound or racehorse. Sadly, while these animals are seen as princely, they are often not treated like royalty and horror stories of cruelty and neglect are on the rise. In the wake of a recent media scandal over the export of Irish dogs to Macau, public interest in the fate of our animals is increasing. Motley spoke to Richard King, PR officer for the greyhound rescue association of Ireland to get a better insight into the state of this industry. The racetrack has been targeted by animal rights groups who accuse its owners of brutality and of killing dogs after their racing days end. According to King, there is evidence to suggest this because: “All dogs sent to the track are euthanized within 3 years of arrival. The track has admitted to this, claiming that it is out of their control due to rabies regulations. The dogs cannot be exported back to Hong Kong or Europe as they are considered high risk for rabies infection.” With regards to the Irish government, they are currently doing very little. There has been no outright ban on greyhound exports to countries with poor welfare standards. 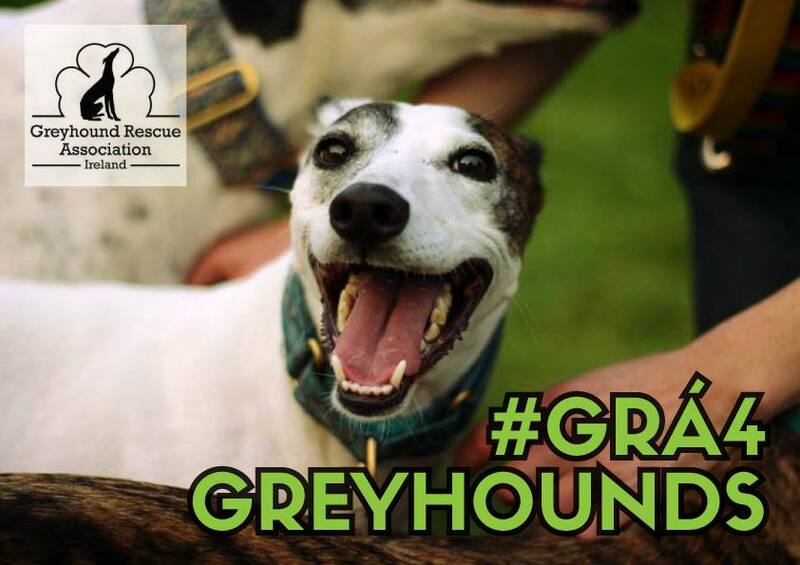 GRAI (Greyhound Rescue Association of Ireland) promotes greyhounds as pets and advocates for better welfare conditions for dogs within the industry. They organise events to teach the Irish public what beautifully gentle dogs greyhounds are and assist animal shelters in rehoming them. They push for greater transparency and accountability from the industry and the government and highlight major welfare concerns to the media and general public. The Cassells Report; A clear solution to the problem of Third Level Funding?